PT. 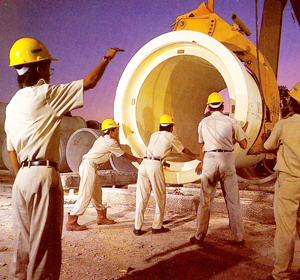 Duta Sarana Perkasa (Dusaspun) was established in 1982 harboring ambitions to become a prominent player in the domestic Indonesian concrete pipe market. Seeking to blend high quality products with unparalleled customer service, the company embarked on its journey by adopting the state-of-the-art centrifugal spinning pipe manufacturing process from Humes Corporation of Australia. 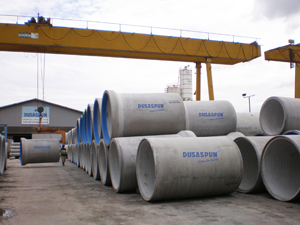 Today, Dusaspun has cemented its name as one of the preeminent precast concrete manufacturers in Indonesia. 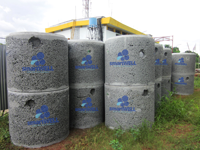 With its strong emphasis on innovation, the company has proliferated its product offerings beyond the infrastructure sector into the structural, architectural, and environmental sectors. The company also recognizes the importance of preserving our precious planet and has dedicated significant efforts to offering eco-friendly product solutions whilst implementing environmentally-friendly processes. In 2009, Pt. Duta Sarana Perkasa became one of the corporate founding members of the nascent Green Building Council Indonesia, an organization dedicated to spreading awareness about sustainable building and creating guidelines to proper green construction. Dusaspun is proud to be supported by a 1000-strong workforce dedicated to serving thousands of clients in all aspects of our business from technical design, product fabrication, project procurement, to product delivery, installation, and maintenance. 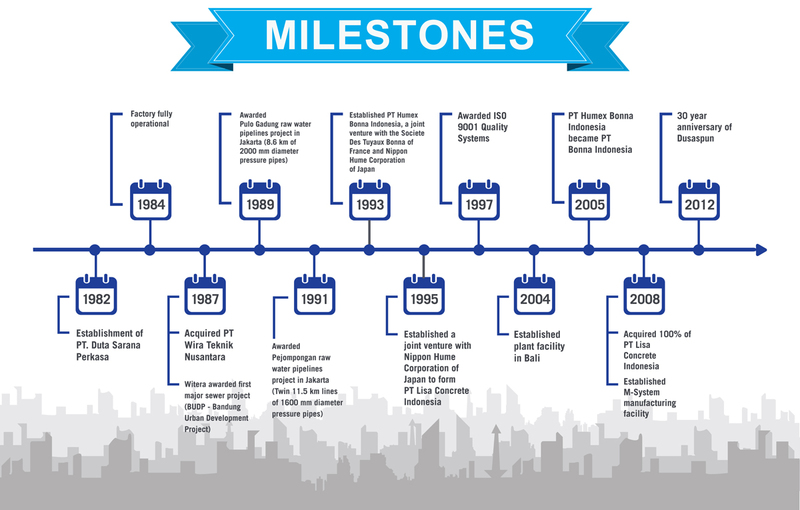 As an assurance to our commitment to customer satisfaction and quality management, PT. 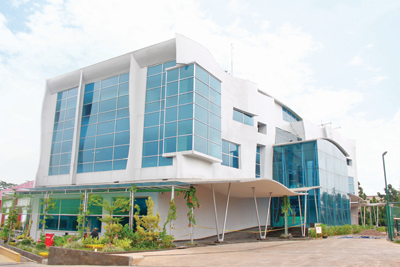 Duta Sarana Perkasa has duly maintained its ISO 9001 certification since 1997.